The comfort and efficiency of a private trip can hardly be rivaled by any other type of travel. You just have to go to the airport, get into the plane and fly, with no further time waste and customized assistance. Whether it’s a business trip or not the cabin facilities and crew are there to make sure you have a safe and relaxed journey to the destination. Private Jets Europe is prepared with plenty of options for any type of requirements. Depending on the number of people on board, flying distance and, of course, budget, we have a solution to any request. Some of the more sophisticated aircraft are equipped with the medical system Tempus IC - a lightweight, compact telemedicine device that uses the plane’s onboard satellite communication capability to connect to a doctor on the ground in the event of a medical emergency. The device enables trained medical experts to begin helping the crew and passengers within minutes of a medical incident occurring on board, especially in remote areas or on long flights, such as flying over the ocean. Furthermore, Private Jets Europe can ensure private ambulance jets. With a global network of dedicated ambulance jets for short and long-haul flights, we can guarantee response times as quick as. Your safety is our priority. That’s why we work only with carefully selected partners who can commit to the highest standards. Flying privately is a unique experience, lifestyle enrichment. 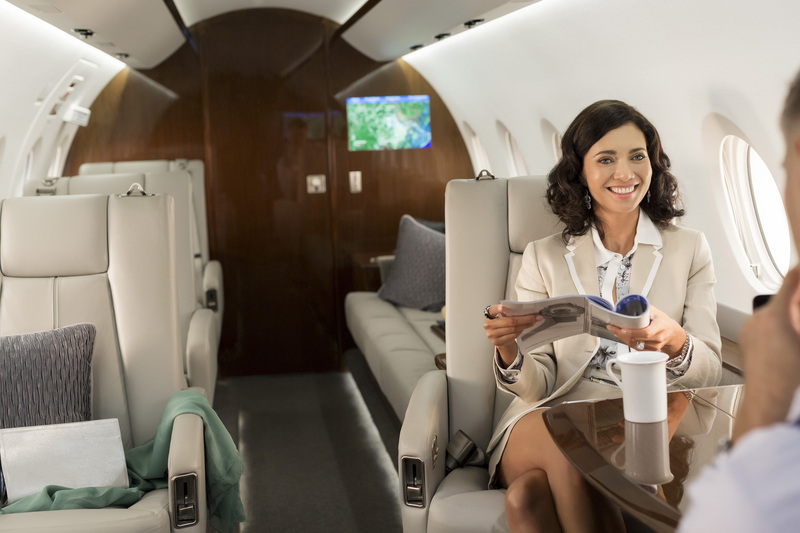 Boarding a private jet comes with a deep sense of safety, serenity and freedom. 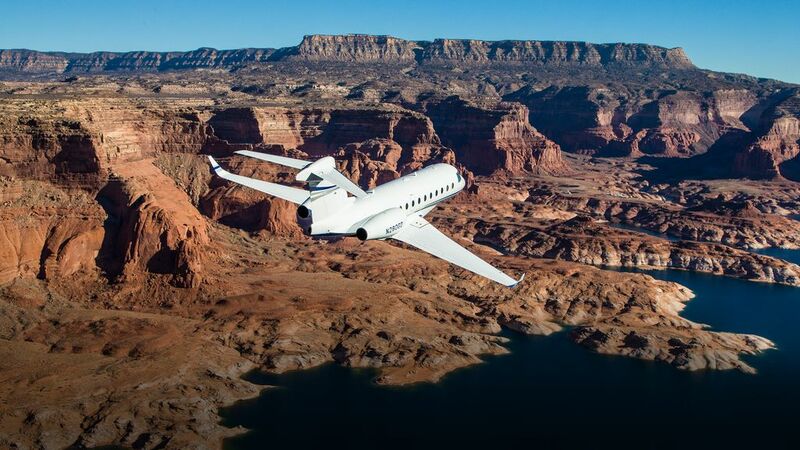 Private Jets Europe offers access to exclusive aircrafts equipped with the latest technology and the most modern navigation systems, operated by experienced pilots.  Private Jets Europe is part of Private Luxury Group. Initially dedicated to exclusive travel experiences, which now masters, today the Private Luxury Group manages a complex portfolio of products and services to satisfy a wide range of needs for a premium lifestyle. 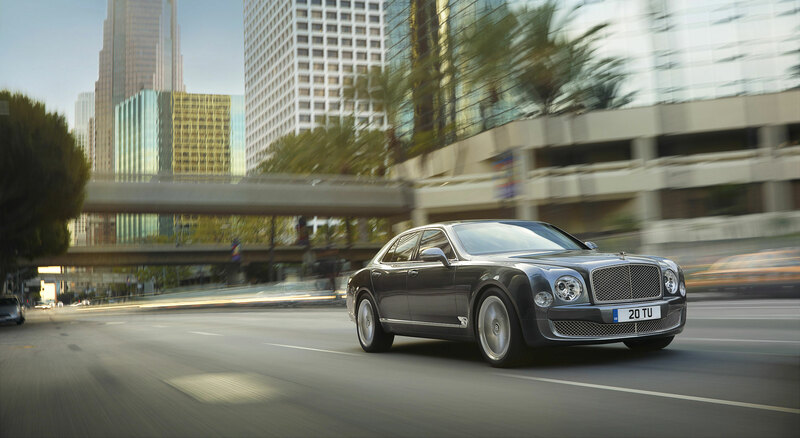 Focused on its customer, Private Luxury Group always evolves, adapts and grows by its side.